Last week, another author gave me a heads-up on Harlequin's So You Think You Can Write week. If you haven't already checked it out, it's worth a look. 1. No more than three paragraphs. 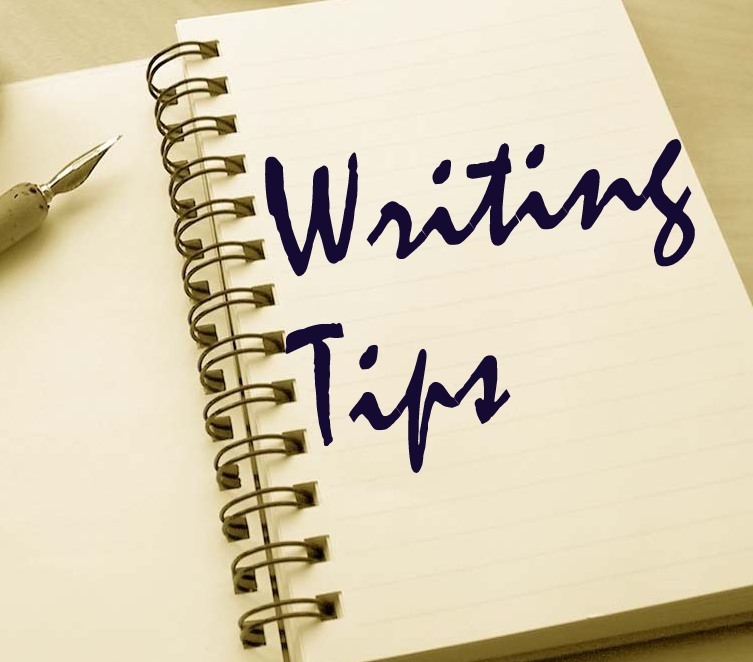 The opening should contain about three sentences: describe your submission and the line you're targeting; a brief overview of the story; whether it's completed. The second paragraph should contain no more than five sentences. 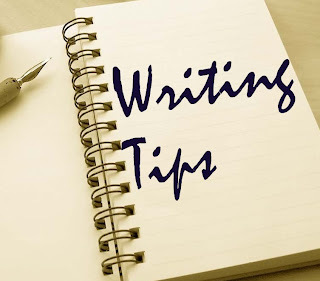 Describe the most important aspects of your novel in a little more detail; here is where your wording can be more descriptive - you want to make the editor read more. In the third paragraph, list your writing credentials. Don't forget to thank the editor for his/her time. 2. Include only facts - no gimmicks. But it can be done. Following this formula (and I encourage you to read the full post on Harlequin), I put together what I thought was a ho-hum query, but submitted it. To my surprise, it was one of the five the editors picked! You can read all five selected queries here. The Magic of Lavender, my 87,000 word paranormal romance, is the first of The Goddess Connection series. Each will portray a strong heroine who learns to embrace her quirks when she learns they’re actually skills and strengths to help her survive in the paranormal world. Every woman should embrace her inner goddess, and The Goddess Connection series asks: what’s your connection? Jocelyn Gibson’s ready to kick start her life following her husband’s death. When she buys an old B&B to restore, she has no idea it sits atop powerful ley lines, or that dark forces want to harness the energy. Also widowed, local veterinarian Eric Hendricks falls for Joss, but demons trap him in Tartarus in The Underworld. Joss learns about her family’s secret connection to the goddess Iris in time to rally her own forces, but can she save Eric and the town of Boiling Springs? The first draft of this novel is in revisions. This is a query letter that will make a connection with editors. It’s short, sweet and straightforward, conveying just the right level of detail about your story and your publishing experience. First and foremost, I like how you’ve summarized your book and series. In general, keeping the synopsis to a maximum of one or two paragraphs in the cover letter shows that an author knows what her story is about enough to boil it down—a good sign. And the credentials add to the professional impression you’re making. Two cautions, Cate. First, don’t forget to mention the imprint or series you’re targeting in your opening paragraph-- Harlequin has more than one place for publishing paranormals. Second, lose the sentence about how this is a first draft in revisions. Editors don’t want to know that a book isn’t finished or polished. The thinking is, once the revisions are done, then you should be querying—so mentioning that you’re still working on it in the letter makes it seem as if you’re not fully prepared to submit. But otherwise you’ve nailed this query letter challenge, Cate. You go, Goddess! Talk about giving me a shot of adrenalin! I was psyched. This novel's seen several revisions, and I am still tweaking it, so wouldn't have submitted a real query yet. I mentioned the revisions knowing this was an exercise. I wish I'd completed the synopsis in time to submit to the first chapter/synopsis challenge, but now I'm encouraged enough to submit later. Well done cate. I have copied and pasted all the examples and will be adhering to them. What a great informative post. Thanks Margaret! I followed their example so closely, I thought I'd get busted! But that's what they're looking for, I guess. This was really a great week at Harlequin last week. Lots of great advice, chats, and the challenges were fun. And, so true, you really are a goddess, Cate! You write queries as well as you write novels. Great job.